General Rubber's Maxi-Joint® brand represents our state-of-the-art line of rubber expansion joints, flexible connectors, rubber flanged hoses, and accessories, as well as spray shield and penetration seals. 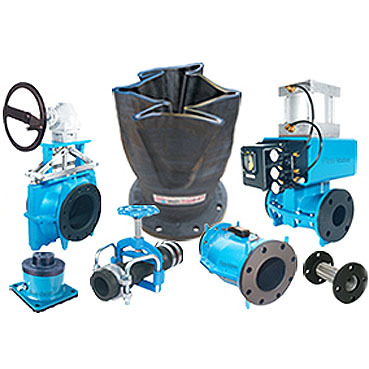 Flex-Valve® is a brand under General Rubber Corporation representing our state-of-the-art line of pinch valves, pressure isolation rings, and duck bill check valves. General Rubber’s SoundZorber® brand represents our complete line of noise and vibration control products, as well as seismic restraints.